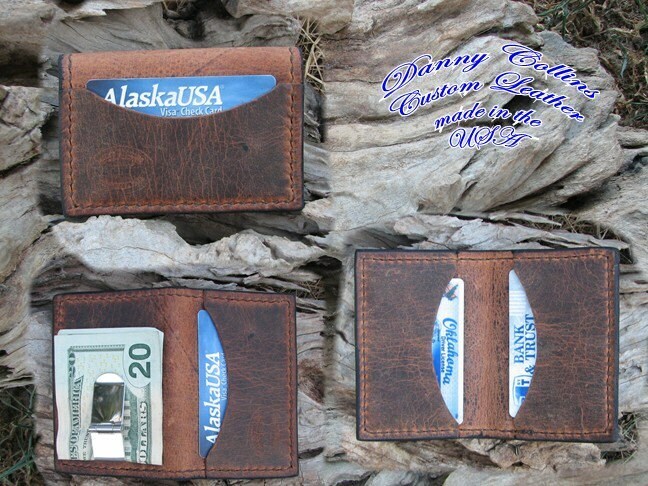 These money clips are part of my American Heritage series. 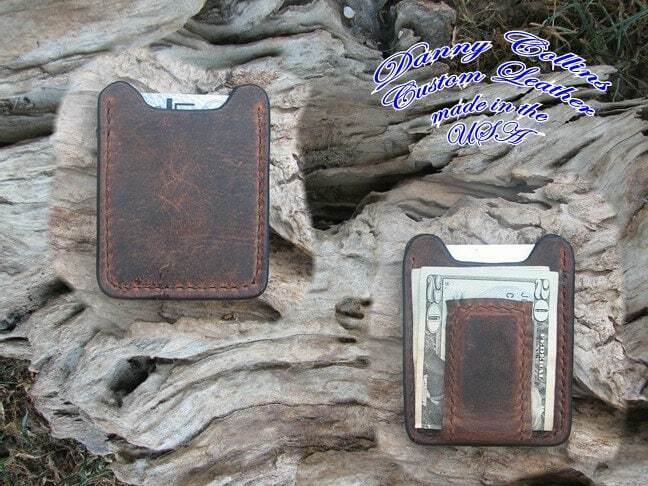 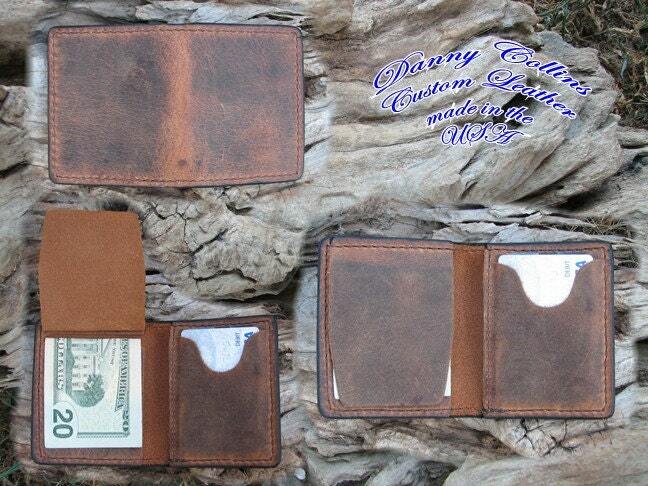 Made from buffalo leather the money clips have both rugged style and looks. 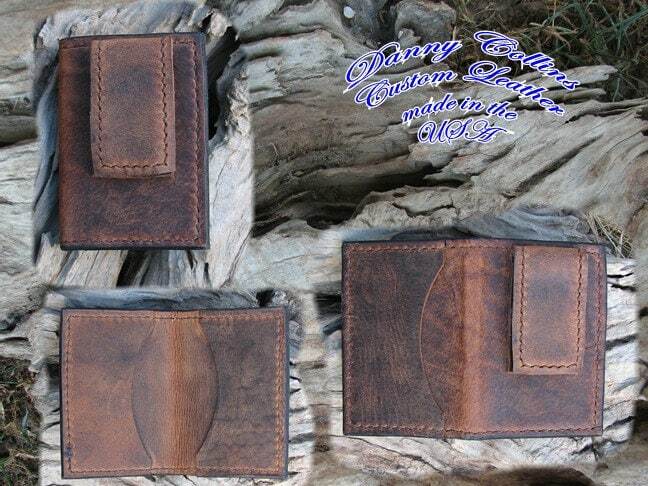 Each one is built here at my shop in Oklahoma, one at a time by me. 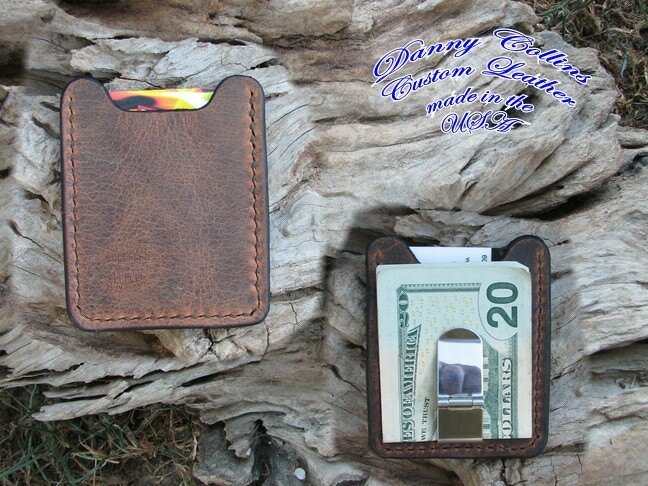 If you want a quality money clip that not only looks good and will last, look no further.